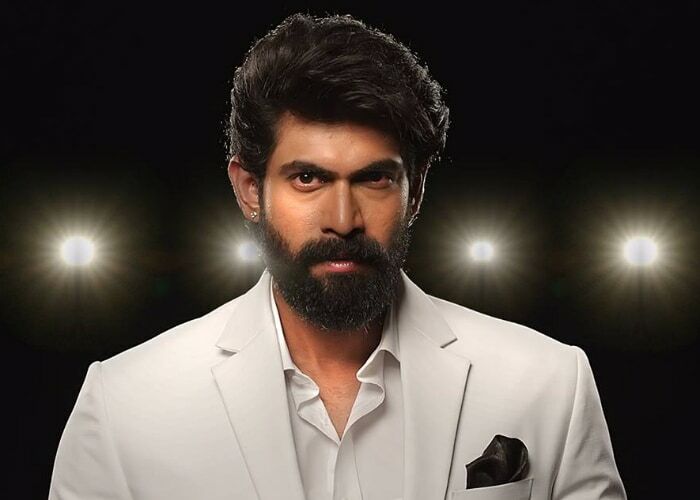 He became a household name after playing Bhallaladeva in Baahubali. 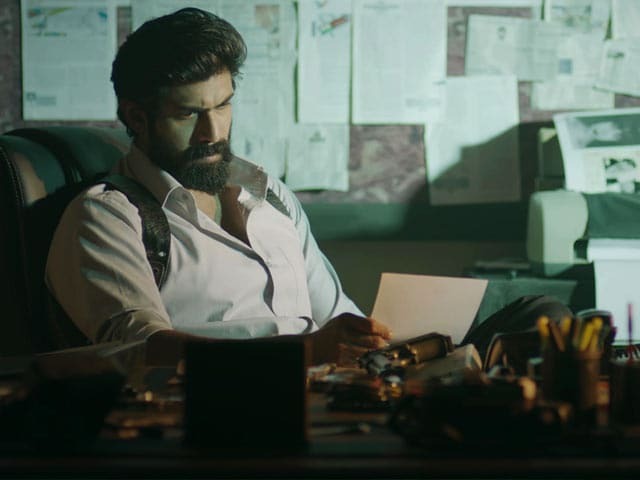 But soon after its release, the Rana Daggubati moved from the gigantic sets of Baahubali to the underwater submarine sets of Ghazi, to shoot for the bi-lingual film set in the 1971 war. He also underwent a physical transformation to play Arjun, the young naval officer. In a chat with him, we discover why he enjoyed the shoot so much, despite the closed confines of a submarine. Shedding all the heavy muscles of Bhallaladeva for the lean, fit look of Arjun was Rana's premier task. 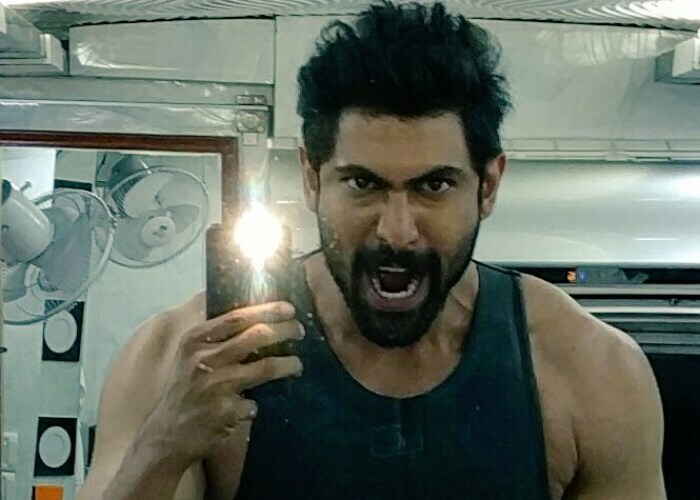 "After we finished shooting for Baahubali 1, I moved to the shoot of my next Telugu film, Ghazi. It's a bilingual which we shot simultaneously in Hindi as The Ghazi Attack. 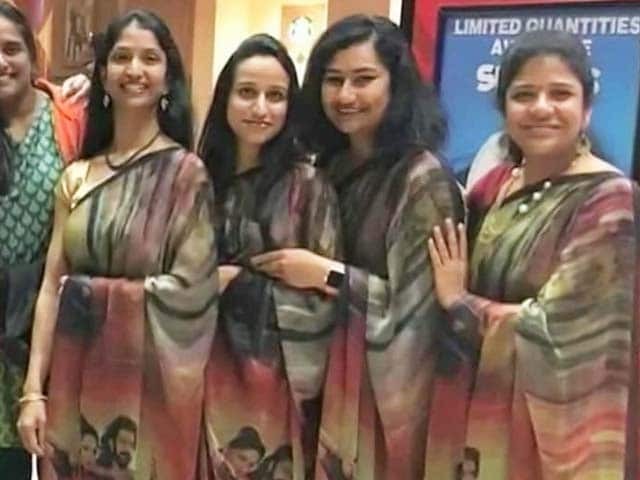 The Hindi version will be released by Karan Johar. We shot in one straight stretch. The post production is taking 8 to 9 months now. I shed weight for the role and prepped up to play Arjun. Luckily, my director Sankalp had all the info on how to play a naval officer, so I just had to follow his instructions. 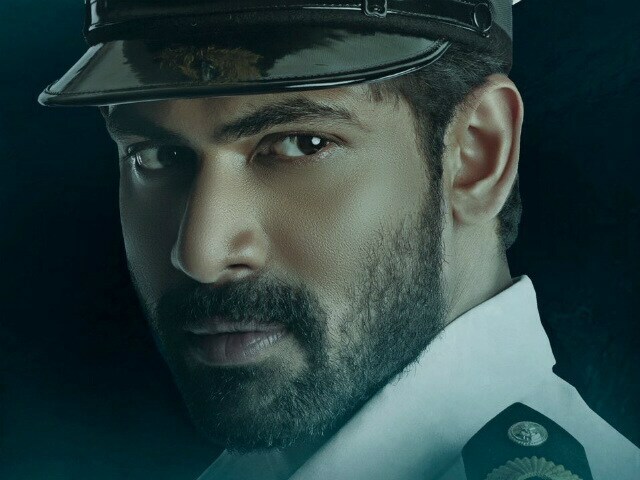 He has someone from the Navy in his family and so does our heroine Taapsee Pannu. So their inputs helped," reveals Rana. Though the film has a 1971 war background and is based on Indian Navy soldiers, Arjun is a fictional character. So what other challenges did he face? "I had to acclimatise myself to shoot inside the limited confines of a life size submarine," he replies, "This was a hugely different scenario after shooting on the vast spaces and sets of the kingdom of Mahismathi! 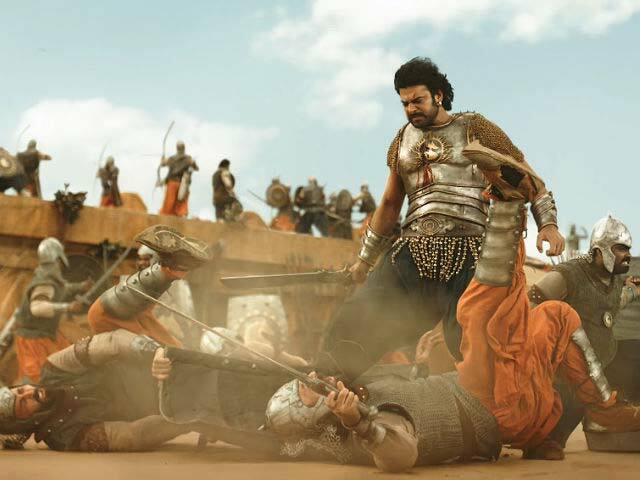 (fictional kingdom in Baahubali). But I enjoyed the experience thoroughly. Where else could I get an opportunity to go inside a submarine. I had never seen the insides of one until Ghazi. We had two sets. One half was a life size submarine set built under water in an Olympic size swimming pool, while the other half was built on land," he reveals. The film will have some never-seen-before stunts. Rana says, "For the first time in our cinema, you will see daring underwater stunts. We shot for them for 12 days taking all necessary precautions. While one part was shot in the Olympic pool, large parts of the underwater stunts were shot in the oceans off the coast of Vizag. It was dangerous because we didn't know what we would encounter deep inside the ocean. We had to look out for sudden underwater currents. Sometimes pieces of metal would suddenly come at us. The terrain was unknown so it was both thrilling and a challenge to shoot." To shoot such scenes, one has to be trained specially. "Luckily for me, I am already a certified deep sea diver with a professional diving license. But I also took some additional training for this shoot which was choreographed professionally," says Rana. Madhie is the cameraman and Taapsee plays a Bangladeshi refugee in this Sankalp Reddy-directed.  A Tamil dubbed version titled Ghazi will also be released.